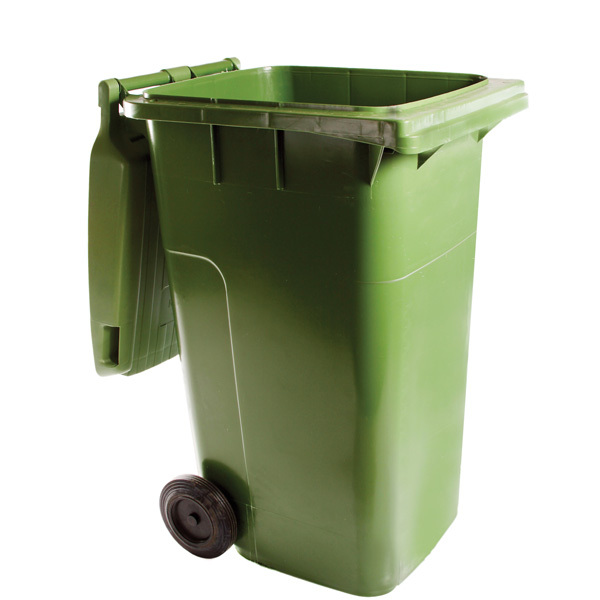 Cleaneat Supplies sales all types of trash cans and litter collection bags in Nigeria. 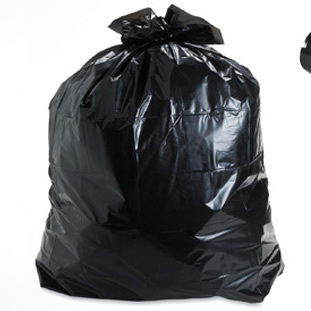 Trash bags are invaluable to keeping our workspace, home and the world around us clean. 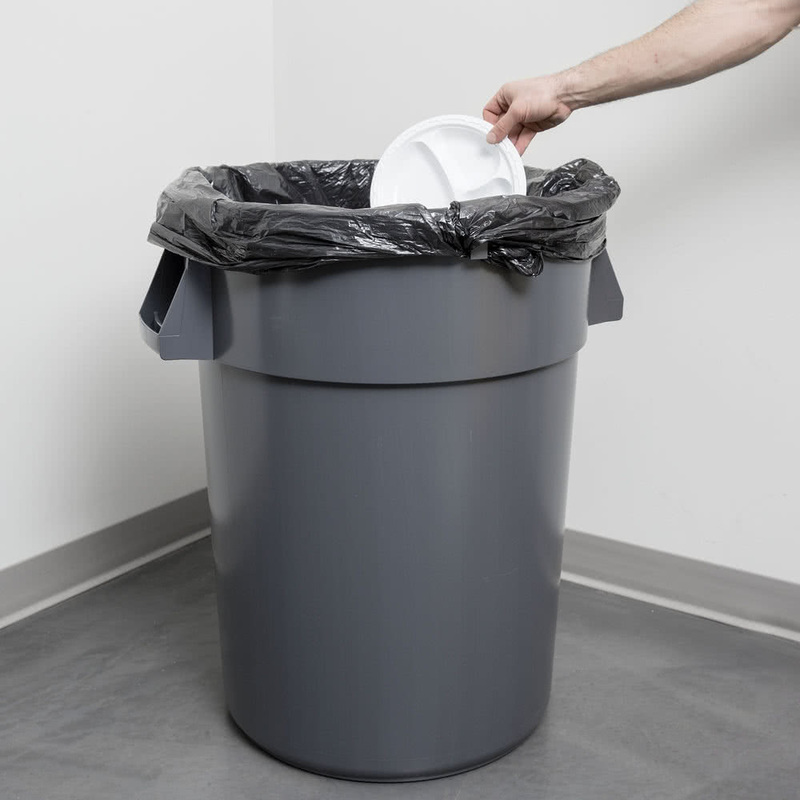 Without trash bags and garbage bags, where would we set our trash and store large items? 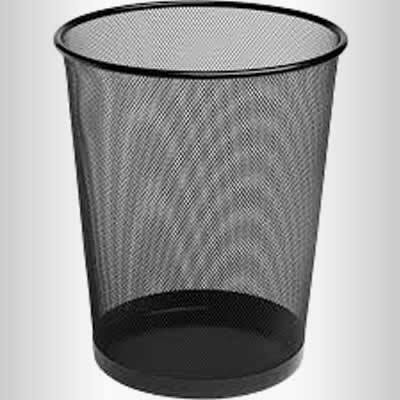 Trash will forever be a part of our lives whether we like or not, so we need a safe place to put it all so it can be properly disposed of. 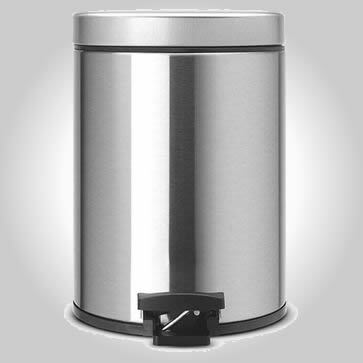 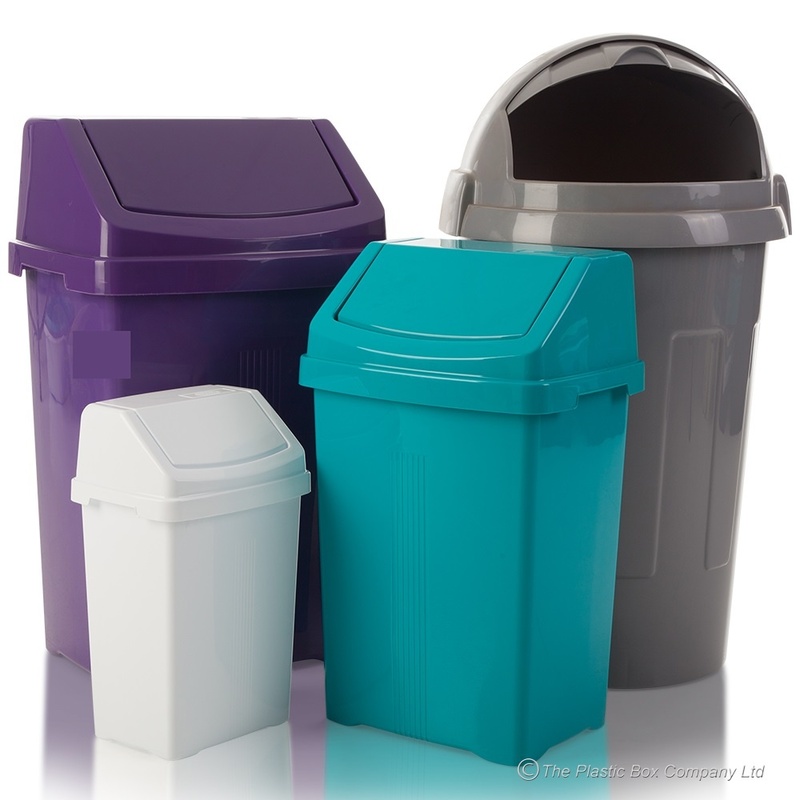 To find the best selection of trash cans, garbage cans and waste management accessories including garbage disposal solutions in Nigeria, shop Cleaneat.com.ng for the lowest prices around.